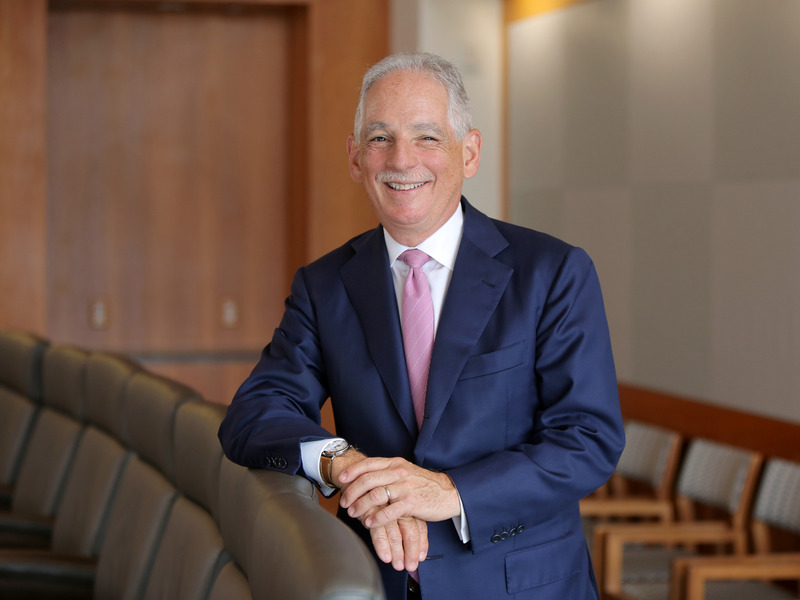 New York-Presbyterian CEO Steve Corwin knows how expensive the hospital can be. Dr. Steve Corwin knows what he does is expensive. Corwin’s the CEO of New York-Presbyterian Hospital. Within its walls, surgeries, intensive care, and other costly procedures are taking place. Hospital care cost about $1.1 trillion in 2016—that’s 32% of health spending in the US. Seemingly every day, there are new headlines about unexpected hospital bills charging anywhere from tens to hundreds of thousands of dollars. Often, it’s hard to know what you might be on the hook for paying for, and hospitals aren’t always able — or willing — to give you an estimate. There are a number of variables that go into a hospital bill, partially dependent on the type of health plan that person has. Ideally, one good way to bring down spending on hospital care would be to prevent trips to the hospital in the first place, with preventative care like check-ups and screenings. But to make that happen, people need to be covered by health insurance, Corwin said. On the national stage, Democrats have been embracing „Medicare for All“ a form of universal healthcare that works by expanding the federally-funded Medicare program that covers healthcare for seniors 65 and older to folks of any age. While Corwin doesn’t support Medicare for All, it’s a concept he has on his mind, in part because of how much simpler a single-payer system would be on the administrative side of the hospital. Instead of worrying about the variability in different plans, hospitals would only have one plan to keep in mind. Logistically, what’s the tax structure the US would need to support that? Does Medicare for All makes sense for the US as a country? „I think we should have that debate,“ Corwin said.